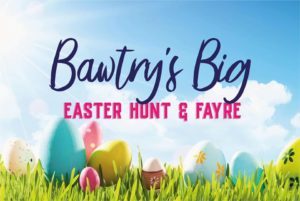 Come & Join us for Bawtry’s Big Community Event! Each ticket includes – one entry into our big raffle draw and all the Easter goodies your little hunter can find! 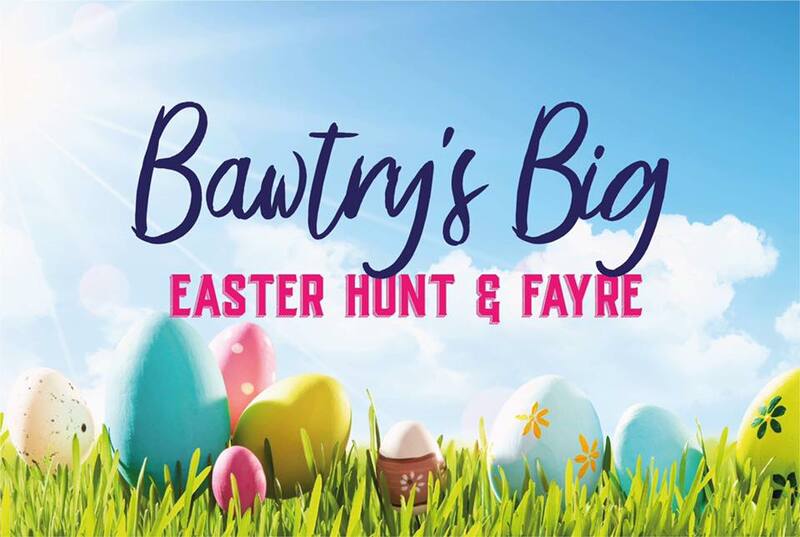 Culminating in the BIG HUNT (age sectioned) where your little hunter will collect as many Easter Eggs as they can find as well as many other prizes!! !